Eider & Helgoland of Cuxhaven? | Rondje Oostzee met de Calenture! 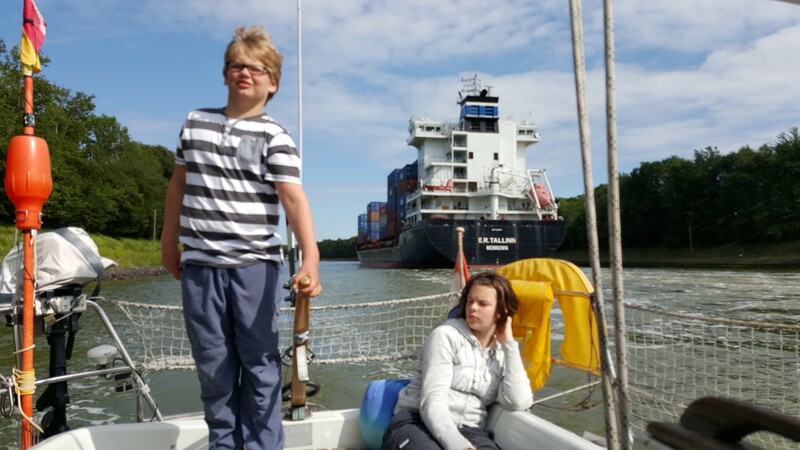 This entry was posted on 19 juli 2015 at 21:08 and is filed under jachthaven, oostzee, sailing, Tochtvoorbereiding, Zeezeilen, zeilen. You can follow any responses to this entry through the RSS 2.0 feed. You can leave a response, or trackback from your own site. Wat een stoere stuurman naast zo’n groot containerschip!